see the presets in action here! Free B&W Preset A free black & white preset to get you started. 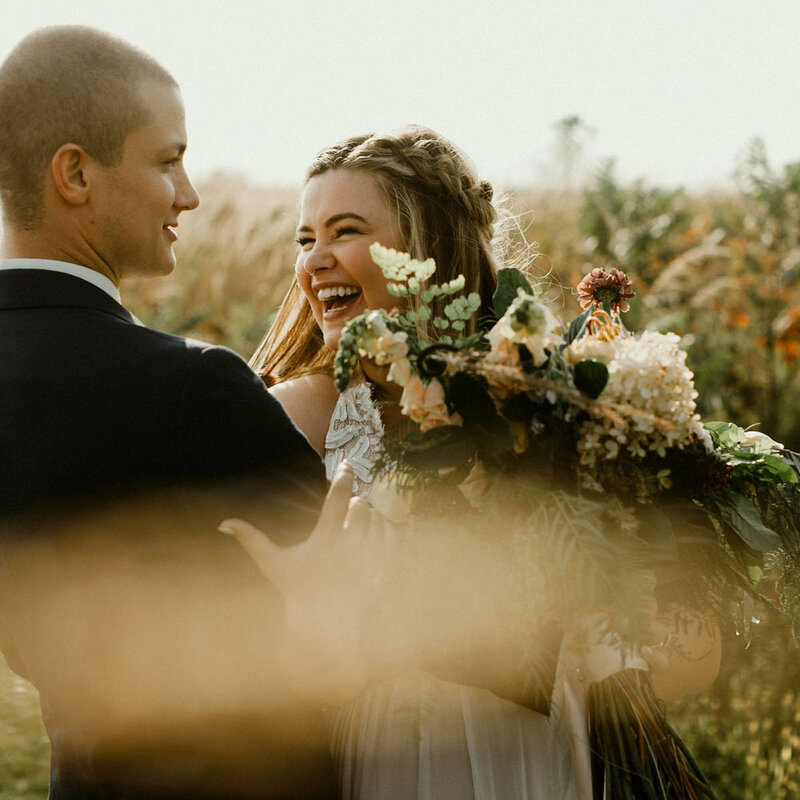 + editing classEverything you need to edit a full wedding day. Over 5 hours of videos, and 10 presets. original PRESET packThe original Katch preset pack.